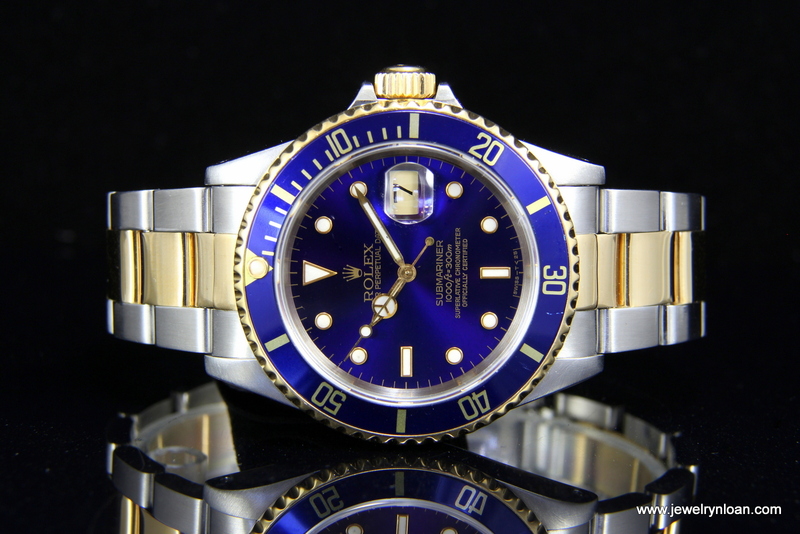 If you’re looking to buy rolex or sell rolex watches in Newport Beach or throughout Orange County, there’s only one place to go for the best selection, best price, fairest practices and highest quality customer service. The answer is Jewelry-N-Loan in Costa Mesa. Jewelry-N-Loan also offers a complete watch service and repair by their full-time onsite Master Watchmaker. He and his family have been in the watch making business for over two generations so they share your passion for fine timepieces, especially Rolex Watches. Both our customer’s watches as well as our entire inventory benefit from a 2-year warranty from us for mechanical defects. Jack and his staff can help anyone looking to buy or sell a Rolex Daytona, Submariner, Datejust, Oyster Perpetual, Sea Dweller, Sky Dweller, Yacht Master and more! The inventory in-house is amazing, the level of service is even more amazing. Come to the shop today in Costa Mesa and talk with Jewelry-N-Loan about selling your Rolex watch or buying a Rolex watch…either way you’ll leave happy! Jack Schecther or Jewelry-N-Loan and his staff have a combined 50 years and more of expertise in buying and selling Rolex Watches. 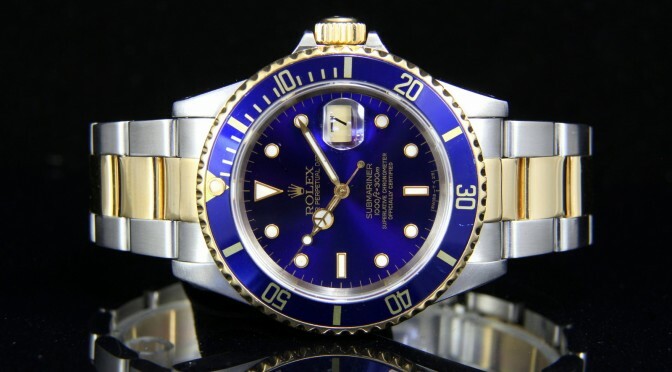 Their passion for Rolex watches has led them to become one of the most knowledgeable and trusted names in the business for those looking to buy rolex watches, sell Rolex watches, or even make a trade or get a collateral loan on their Rolex. They pride themselves on exceeding your expectations. With over 50 years of combined experience in the watch and jewelry business, we provide you with extensive expertise. By offering excellent customer service and meticulous attention to detail, we are sure you will be ecstatic with our performance.